Healthcare is important to everyone, yet large variations in its quality have been well documented both between and within many countries. With demand and expenditure rising, it’s more crucial than ever to know how well the healthcare system and all its components – from staff member to regional network – are performing. This requires data, which inevitably differ in form and quality. It also requires statistical methods, the output of which needs to be presented so that it can be understood by whoever needs it to make decisions. Statistical Methods for Healthcare Performance Monitoring covers measuring quality, types of data, risk adjustment, defining good and bad performance, statistical monitoring, presenting the results to different audiences and evaluating the monitoring system itself. Using examples from around the world, it brings all the issues and perspectives together in a largely non-technical way for clinicians, managers and methodologists. 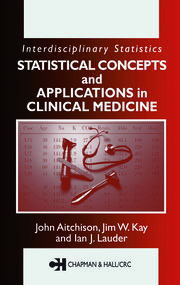 Statistical Methods for Healthcare Performance Monitoring is aimed at statisticians and researchers who need to know how to measure and compare performance, health service regulators, health service managers with responsibilities for monitoring performance, and quality improvement scientists, including those involved in clinical audits. Who is this book for and how should it be used? When and why should we adjust for risk? What factors should be adjust for? Which is the "best" modelling approach overall? How much variation is "acceptable"? How reliably can we detect poor performance? 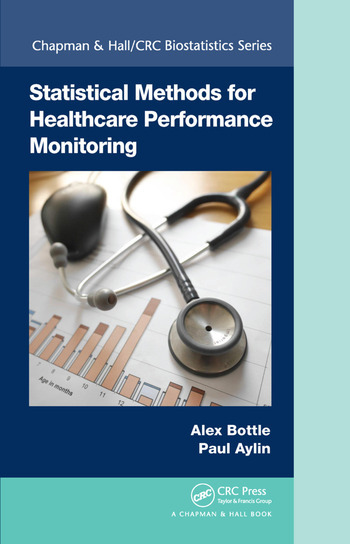 "… Overall, the book provides an interesting and easily accessible overview on health care performance monitoring and the statistical methods associated with it. Each chapter has a short overview at the beginning and sometimes a conclusion at the end, so it can also serve as a reference book. According to the authors, this book is not primarily aimed at statisticians, but all who want to compare and measure health care performance. The level of statistics obtained from an undergraduate nursing or medical degree is enough to follow. Furthermore, the authors marked several chapters and subchapters more heavy on statistics that can be skipped without missing the big picture. The rich examples make the book enjoyable to read and it has my unconditional recommendation to all interested in the topic." "Bottle and Aylin offer readers a practical approach to performance measurement, and the statistical tools to get it right. This topic may seem dry and arcane until you realize that these methods are what patients and policymakers depend on to tell a good hospital from a dangerous one, and a superb physician from a quack. In fact, the authors learned their trade investigating some of the most famous cases of medical scandals in the world, including a hospital whose errors killed dozens of babies, and a murderous physician who killed scores of patients. So, the lessons in this book matter. Highly recommended." 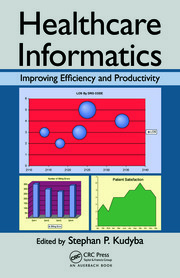 "Improving healthcare and ensuring patient safety relies on timely, valid and understandable information. Healthcare systems are awash with data but this seldom translates into useful information. 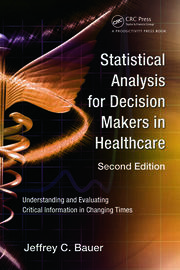 The great value of this book lies in the combination of statistical sophistication with an understanding of the healthcare context and a practical concern for improving the care of patients. Alex Bottle and Paul Aylin have done us a great service by sharing their extensive expertise and showing us how healthcare can be effectively monitored and improved." "This book is the most thorough, comprehensive and practical review of hospital performance monitoring available to my knowledge. ? Although a statistical manual, it is not overly technical with very few formulae, and covers the ground in a logical way. It is replete with examples and I particularly like the tabulations of pros and cons of different methods and approaches and summaries of current controversies. It discusses real-world issues which affect policy makers, practitioners and researchers alike and will be of value to all. I wish I'd had this book when I was working in this area. I can strongly recommend to anyone wishing to embark on the complexities of performance monitoring, and everyone who is already engaged in this area."